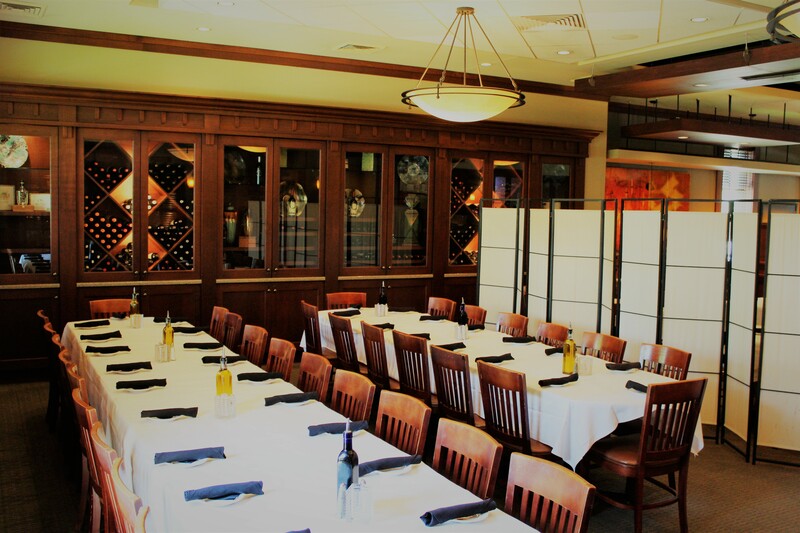 Lugano is prepared to help you host a perfect event at your location or ours. Please call or email today to discuss your specific needs or to set an appointment for an in-person meeting. 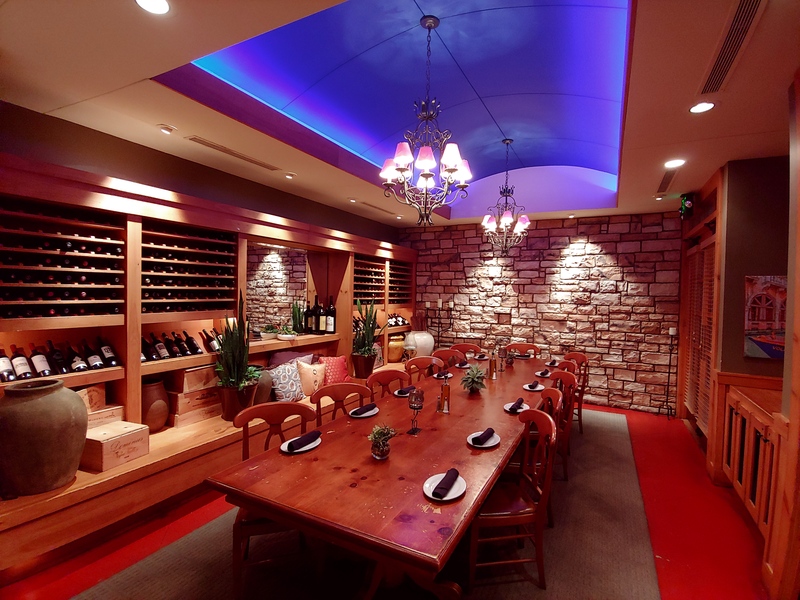 We have a private dining area in our beautifully appointed Wine Room that will accommodate 22 guests. 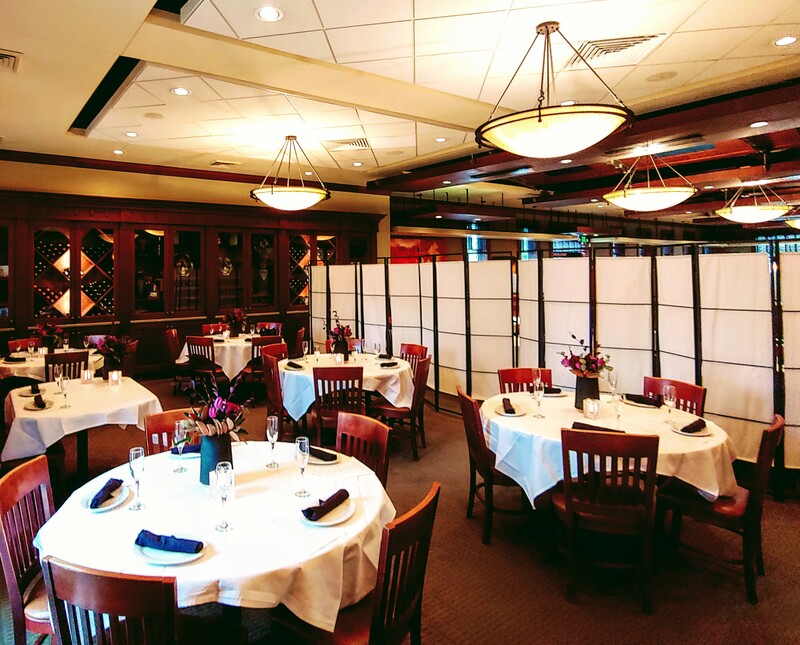 The back area of our dining room can be screened for a semi-private event up to 60 people. 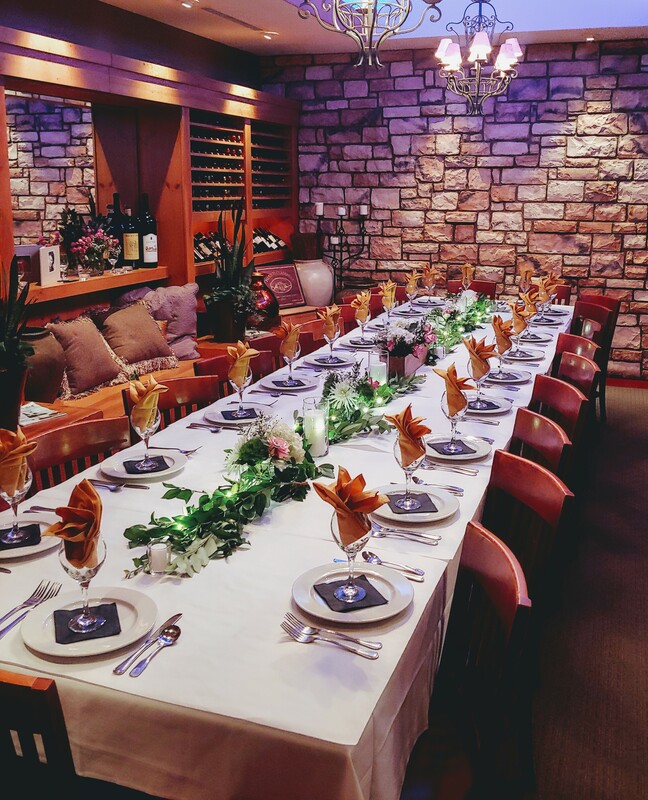 If you are hosting an event larger than 60, please contact us to discuss the options available to you. 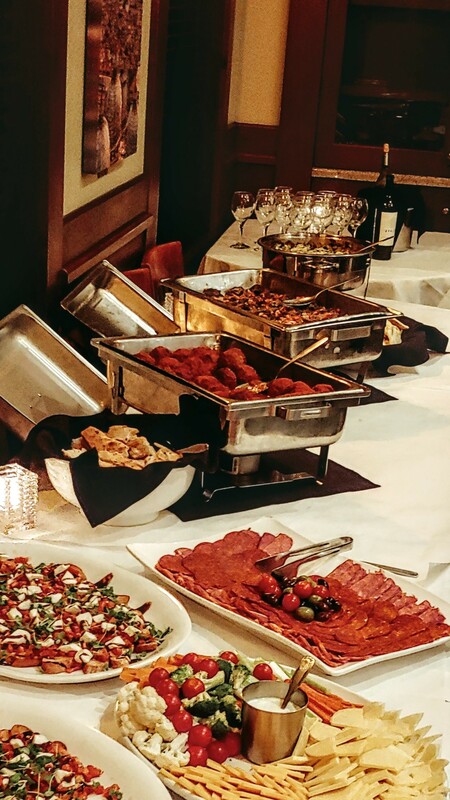 Events at our location offer flexible dining solutions. 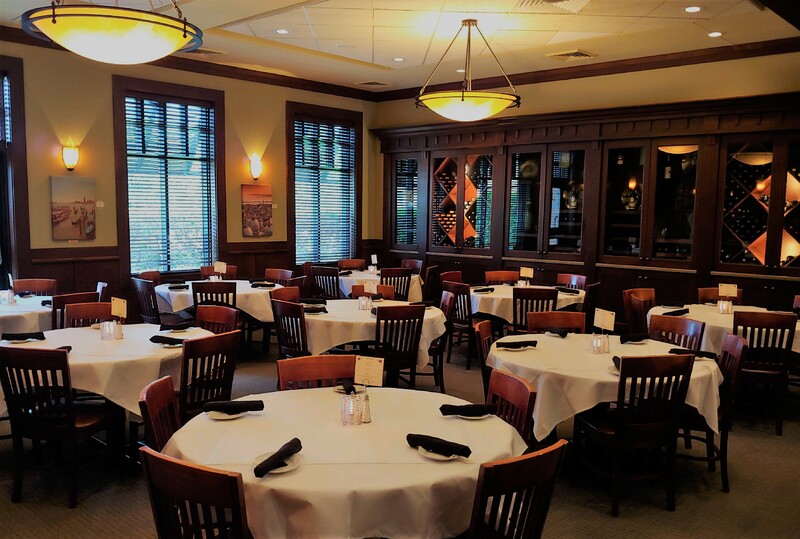 From the regular menu for smaller groups, limited menu for small to moderate size groups, and ‘family style’ dining for moderate and large groups, we can help you create the perfect menu and atmosphere for a memorable dining experience that will meet all of your needs and expectations. 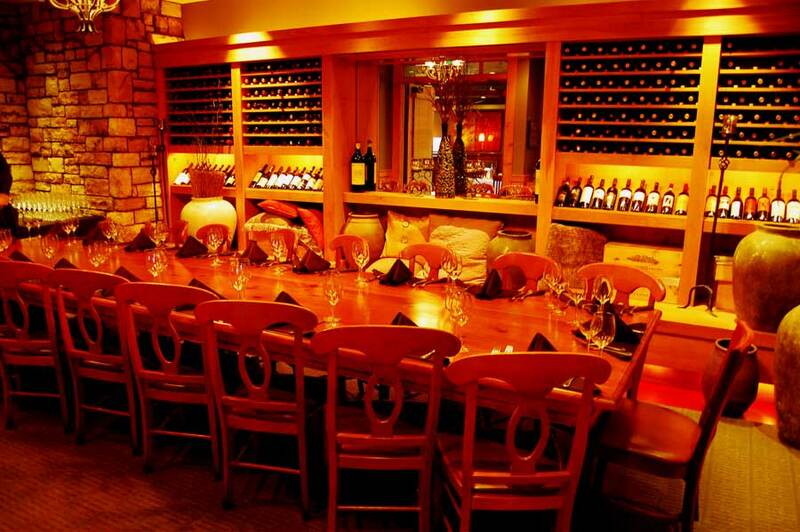 We also offer a projector and screen, and gift or check-in table. Please let our event coordinator know if you need to utilize these or if you have other needs that we can help you fulfill. through a Google Virtual Tour!